Encourage customers to become subscribers with LoyaltyLion and ReCharge. ReCharge is the leading platform to launch and scale your subscription business. Using LoyaltyLion and ReCharge together allows you to offer additional rewards and benefits to customers who become subscribers. Subscribed customers have a higher lifetime value. Encourage these customers to stay subscribed by creating an exclusive group with the highest range of benefits. Offer exclusive discounts and rewards to these members. Incentivise subscriptions with bonus points for becoming a subscriber. 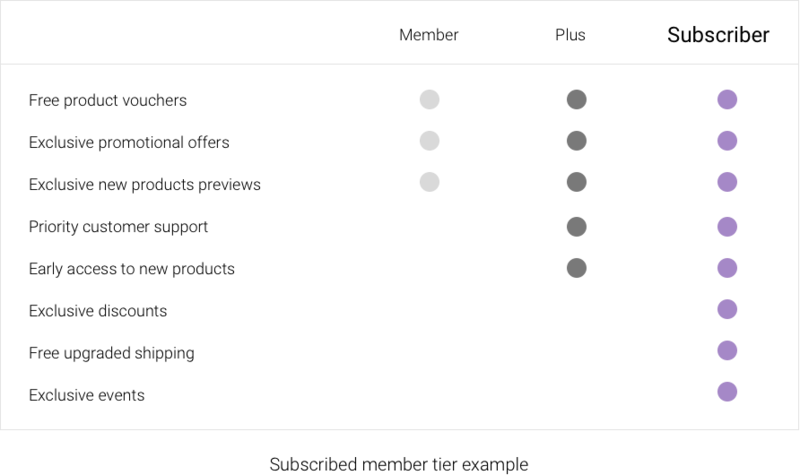 Customers can use these points toward future purchases. 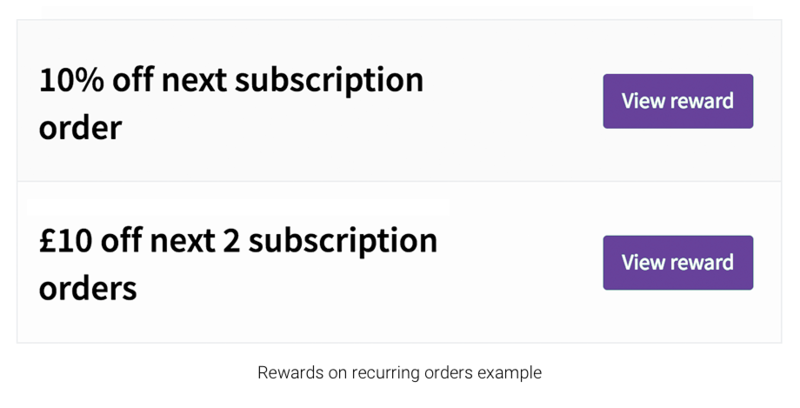 Apply recurring rewards to subscriptions. For example, apply a discount to the next three (or any number) fulfilled subscriptions to get the ball rolling! Reward members of your loyalty program with points when they refer a friend to your subscription-based products. 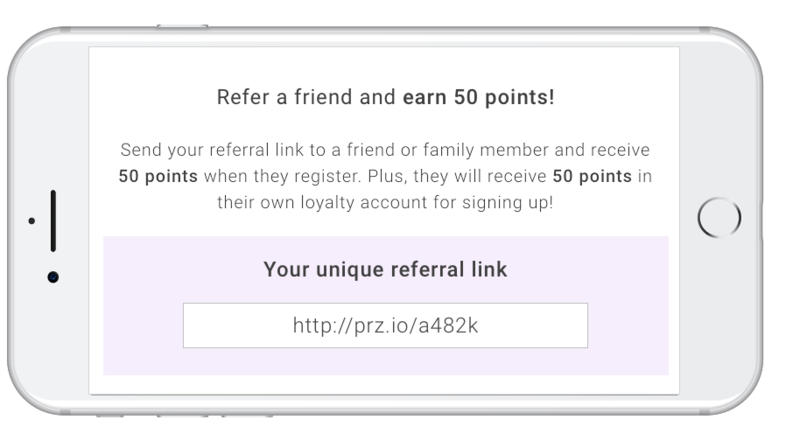 When a customer triggers the “refer-a-friend” rule, they will receive points when the person they refer becomes a subscriber – incentivising referrals and long-term customer advocacy.